Kim Seyboldt works at a local hospital. Her cholesterol tests came back with bad news. Her total cholesterol measured over 300 and Kim’s doctor told her she should start using statin drugs to reduce it. One of Kim’s patients is a Sunshine customer. She suggested that Kim try Cholesterol Control to safely reduce cholesterol instead of using dangerous, artificial statins. After using Cholesterol Control for 3 months, Kim and her doctor are happy. Cholesterol Control worked! 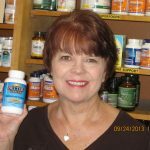 Her doctor decided that Kim won’t be needing statin drugs after all. Negative side effects of statin drugs are well documented. On our website, read article # 13 in the Wellness Library for the full story. See why Cholesterol Control is the smart choice. 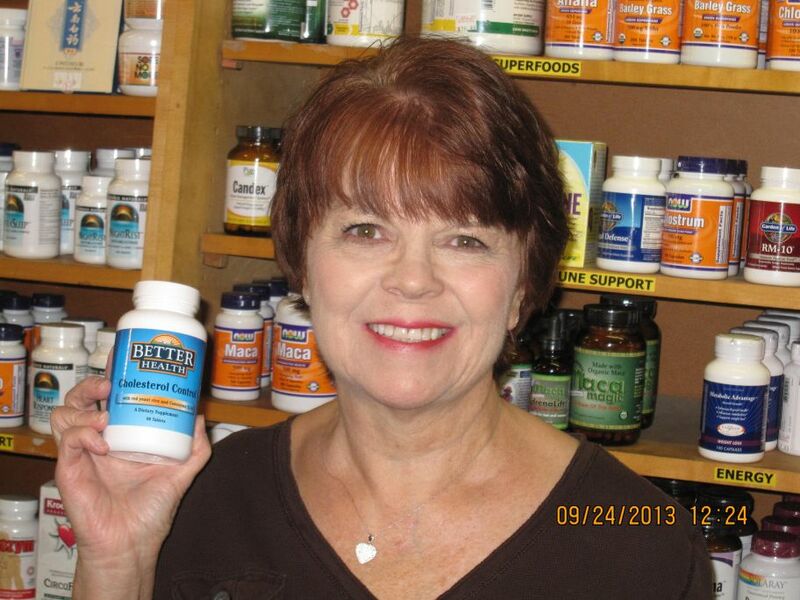 CHOLESTEROL CONTROL Is Safe & Effective It’s Available In Grants Pass Exclusively At Sunshine Natural Foods. It reduces cholesterol safely.